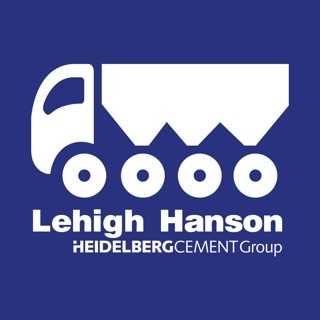 Locate trucks delivering concrete to your site, and follow your daily progress. 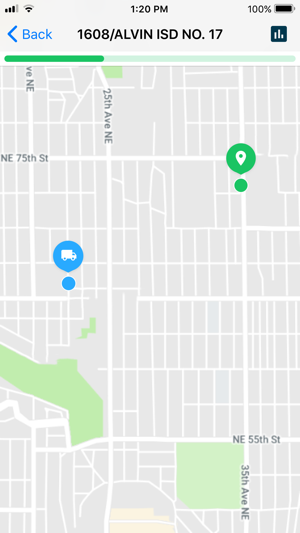 The status, mix and real-time location of trucks can be displayed in a summary and map view. Orders for today, tomorrow and up to 7 days from today can be viewed and confirmed in the app. Get the most important information at a glance or dive deeper to see all the details. 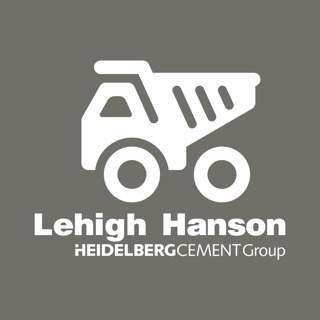 Manage and understand your projects and orders. 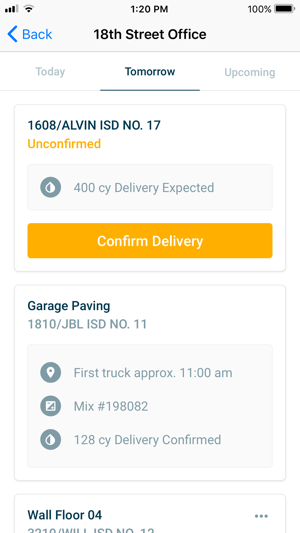 Use the MyCrete app to understand which projects, job sites and orders are currently in progress or on the horizon. People with myCRETE Accounts will be able to login and see the projects and orders assigned to them. If you don’t have an account, you can register a new account pending approval from a myCRETE Superuser. 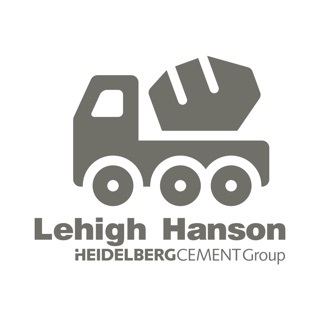 See all of the projects that you are assigned to. Projects will be organized by those that have active orders currently being delivered, upcoming orders for the next 7 days or without orders assigned to them. In the near future, you will be able to share projects to other users within the app. Upcoming orders will be able to be viewed from inside a project. The orders are organized by relevance -- today’s are shown first, then tomorrow, and then orders for up to the following 7 days. Orders that are “Active” will show a button that allows you to follow the progress of that delivery. 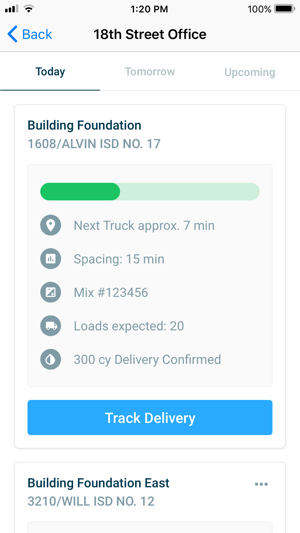 Use the order screens to assess the state of your job site or better plan for upcoming deliveries. 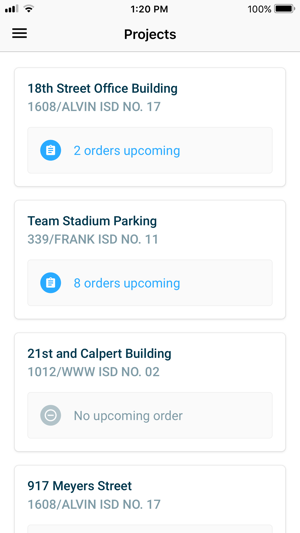 When an order is unconfirmed in our systems it will be marked as such in the app. Use the confirm button to contact dispatch and let them know if the order is correct and ready to go. The status will update as soon as dispatch enters the confirmation. Track the progress of your orders by following active deliveries on the map view. Estimated times of arrivals will be made based on the latest information from the trucks and dispatch. Using the map you’ll know exactly where your next truck is and when you can expect the shipment to be completed. You can now easily identify products that were ordered together, through the new visual grouping. In addition, we have fixed bugs and improved the performance of the app. 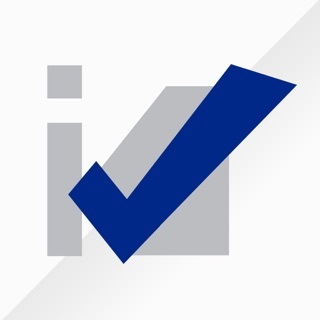 i.check by Lehigh Hanson, Inc.